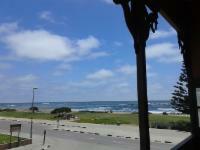 Jetty Self-Catering Cottages are located in the German colonial town of Swakopmund, Namibia. There are ten cottages, all with fully equipped kitchenettes and some have braai areas. 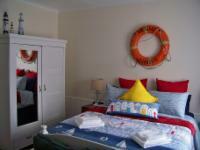 The cottages are close to all amenities and major tourist attractions. 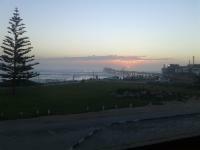 Guests will find this abode ideal for both a relaxing beach escape and sightseeing holiday.Swakopmund is great for the adventurer in you, many activities are available such as, quad biking, ballooning, skydiving, safaris and much more. You are also within easy walking distance of bistros, restaurants, curio shops, the town center and beautiful beach walks. No overnight guests in room unless booked. Very centrally situated. Everything is within easy walking distance. Very friendly staff . We were pleasantly surprised about the newly renovated MC Human Apartment. 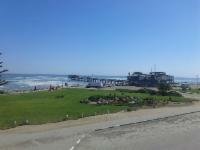 Very clean, comfortable with beautiful view of the ocean. Surely once all apartments are completed this will be a highly recommended place to stay. 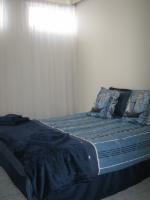 In walking distance to CBD, beach and all major restaurants. A job so far well done! Value for money! 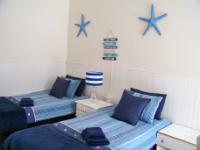 Great location and a lovely Self Catering facility. 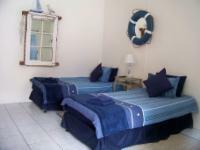 Superb accommodation, close to town.I’ll would always stay there again. 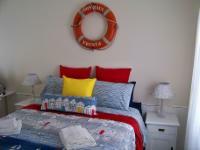 Jetty Self-Catering is 0.4km from the centre of Palm Beach (Swakopmund) , the nearest airport 35.8km (Walvis Bay Airport).